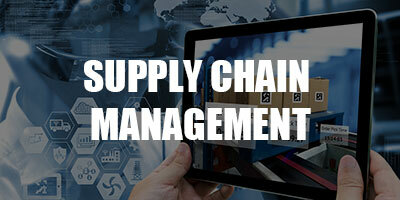 Supply Chain and Logistics Recruiters | SCL Search Consultants Ltd.
We deliver value, advice and an expert point of view when it comes to the world of Supply Chain and Logistics. an Ontario-based supply chain recruitment firm. We are a recruitment firm that services employers and professionals in the supply chain and logistics industry. Our dedicated specialist supply chain recruiters identify, qualify, and secure high caliber individuals who possess the personal skills your company needs. We also assess their technical capabilities and behavioral skills to bring about performance and cultural improvement, which gives your business the competitive advantage. 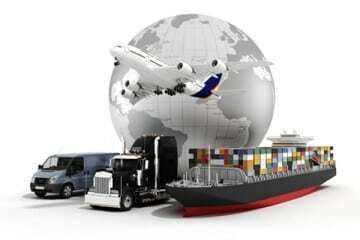 SCL Search Consultants Ltd. specializes exclusively in supply chain and logistics recruitment. 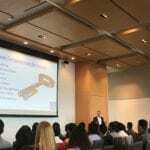 We help top employers across Canada to identify the best talent in Supply Chain and Logistics faster and better than any other headhunting firm in Canada. Our consultants have both hands-on experience and education in the supply chain sector, enabling us to make the right match for our clients’ hiring needs every time. We structure our teams in a way that they mirror the demands of our clients and candidates. Trust us to present quality candidates, as well as identify the best career opportunities for supply chain professionals. As a top-performing company of supply chain and logistics headhunters, we recruit only top-tier talent for our clients. Over the years, we’ve developed a simple recruitment process that produces candidates who are the perfect fit for your company. We partner with you, our client, to execute this process and deliver the right people. • Develop your company profile. 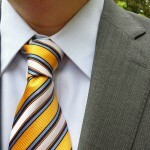 We get to know your business first before we find the perfect candidates for the job. • Create a prospect research strategy. With your input, we will put together a ‘hit list’ to identify ideal candidates. • Present prospects. Candidates who pass our screening process are immediately up for an interview on your end. 3+ years of experience managing drivers. Experience working with Advanced TMS. 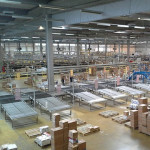 5+ years of warehouse management experience – 3PL experience required. Must be a motivated team builder; coach and mentor. 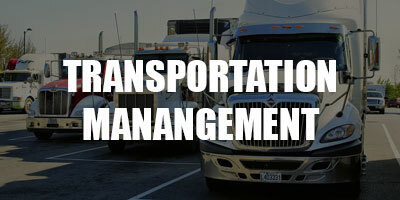 10+ years of transportation management experience working with common carriers. 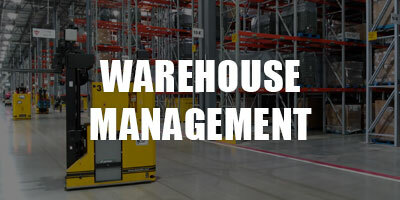 Experienced with transportation management systems, able to set up and monitor KPI’s.